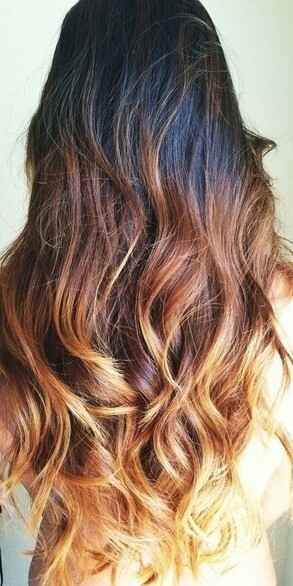 We all love the fantastic ombre hairstyles. They look so amazing with their magical and gorgeous hair shades. Today, we’ve rounded up some good-looking pictures of the hottest ombre hairstyles. Check out and find if there is one suitable for you! This long layered ombre hair is styled into a classic center-parting, which allows show off her smooth forehead and young flair. It also flatters her delicate features and well-defined jaw-line to its perfection. Those long flowing tresses made a lightweight effect with its flattering ombre shades. Its expertly-cut layers are cut with the shorter lengths that just being able to create a face-framing shape for this young lady. Besides, they also add a plenty of textures and movements to the overall hairstyle. 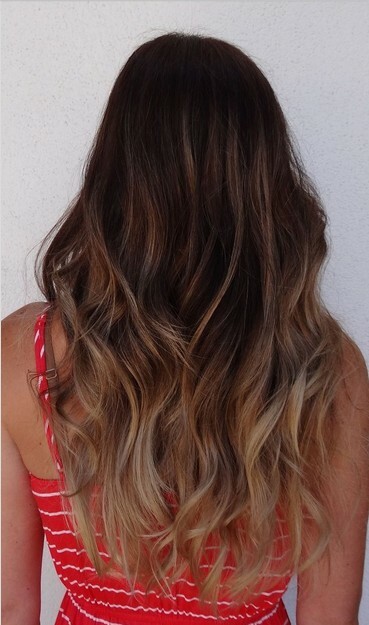 This long wavy ombre hair is style with a casually-defined shape. It looks absolutely gorgeous when it falls naturally over her delicate shoulders. Its long side bangs shows really beautiful even from the back. At last, the slightly tousled effect made this long wavy ombre hair more seductive for this young lady. This light brown ombre hair is styled with coquettish curls. She looks so amorous with its adorable shape. The stylish side parting also adds a subtle modern-chic sense to the overall effect. It also highlighted her lovely eyes and cheekbones to their perfection and made them be the center of attention. 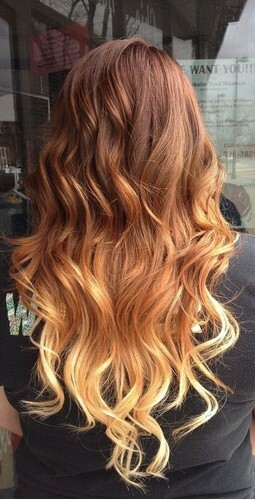 There’re also some fantastic long wavy ombre hairstyles for your choice. They will make you an absolutely charmer in any occasion. And all those beautiful hair shades will bring a totally refreshing definition to your new hair look.